Did you know that your eyes rarely hurt, even if there’s a problem? This is why it’s vital to have regular eye examinations to check for systematic health issues such as diabetes and cardiovascular disease. It can also detect a number of eye conditions at an early stage, such as glaucoma, cataracts, age related macula degeneration and dry eyes. We strive for prevention over cure. We recommend an eye examination at least every 2 years. It is FREE for children under 16 or under 18 in full time education, everyone aged 60 and over and certain health and NHS categories. 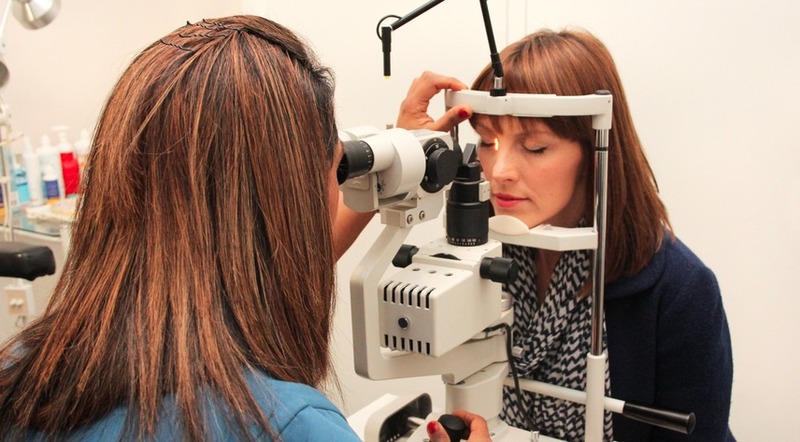 To see if you are entitled for a NHS funded sight test please click here (link to http://www.nhs.uk/NHSEngland/Healthcosts/Pages/Eyecarecosts.aspx) or come and speak to us and we will be able to help you. In addition to your routine examination we offer digital retinal photography to all our patients. The best thing is, it’s simple, quick and nothing touches your eyes! Digital photography allows us to examine parts of the retina in a way not possible with conventional instruments. Retinal photography gives us an opportunity to detect, view and monitor early signs of any sight-threatening eye conditions. We can keep a record and send images to your doctor or consultant if required. Digital photography is available to NHS patients for a small fee. Are You A Regular Computer User? We check your VDU vision and offer advice about how to make using a computer more comfortable, such as, anti-reflection coating to help minimise glare, lighting, posture and the need for taking frequent breaks. 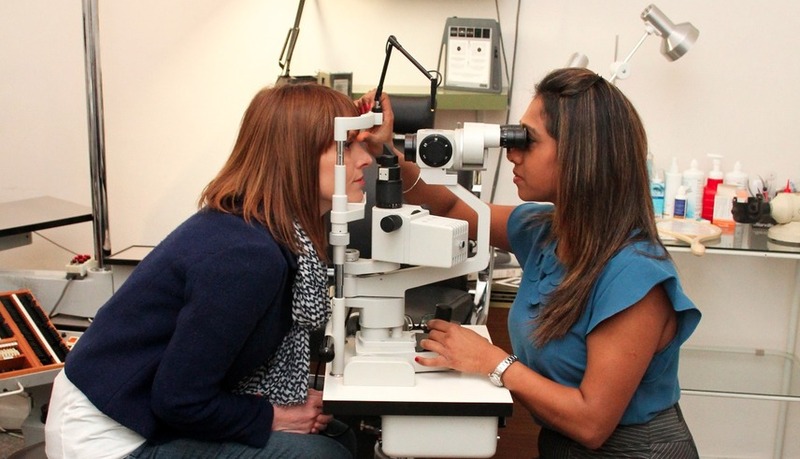 Humphriss & Burgess accept Eyecare vouchers and is registered to see Eyecare Plan patients. Did you know? Your child's vision develops from their first day until they reach approximately 8 years of age. At Humphriss & Burgess the whole family is important to us, from great grandparents through to the tiniest tots. Poonam has her own young children so fully understands the importance of keeping your little one entertained yet fully focused through the sight test. 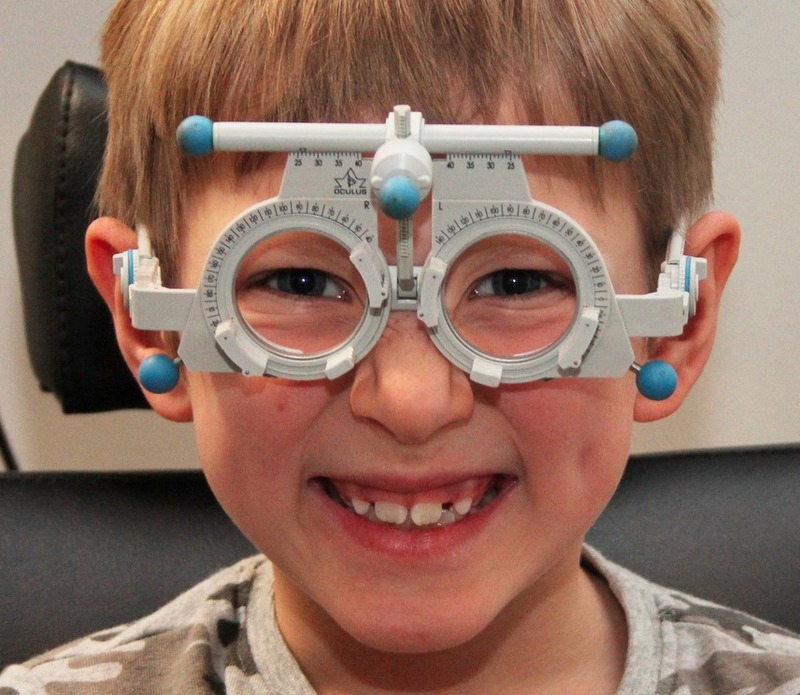 We will make the whole process of your child having their eyes examined fun and exciting, by using interactive methods, picture test cards and exercises, so your child can look forward to a fun but beneficial sight test. We recommend bringing your child to us around 3 years of age. The majority of eye conditions don't have any symptoms so regular check-ups means that your child's eye health and vision development is being monitored. Please book an appointment if you notice any of these symptoms. Should your little one need eyewear, they are in for a treat. Not only is it possible to fit youngsters as young as 8 with contact lenses, we also stock a wide variety of fun and colourful frames to keep your child excited about correcting their vision.